This training is suitable for any athlete of any age who is looking to improve their lines and maximize their passive and active flexibility. Flexibility training can also seriously benefit power-based athletes such as hockey and tennis players to prevent injury. Dancers move their body in so many ways and flexibility training can give the dancer the edge to execute controlled movements with the amplitude, knee extension and toe point craved by all dancers. 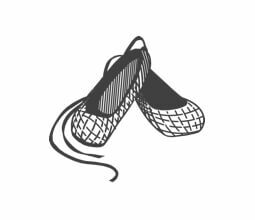 As skaters dance across the ice they are constantly showing intricate dance movements with the added challenge of carrying skates on their feet. 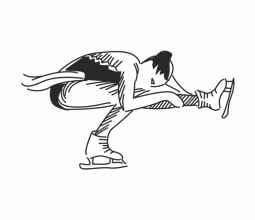 Flexibility training will help the skater to lift their leg higher and bend their back further all the while showing beautiful knee extension. 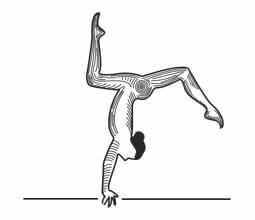 Will improve lines and body awareness in the female or male gymnast. 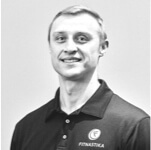 Active flexibility is a key component of the sport and the body needs focused time to develop proper technique, resulting in greater amplitude both in choreography and acrobatic movements on all events. 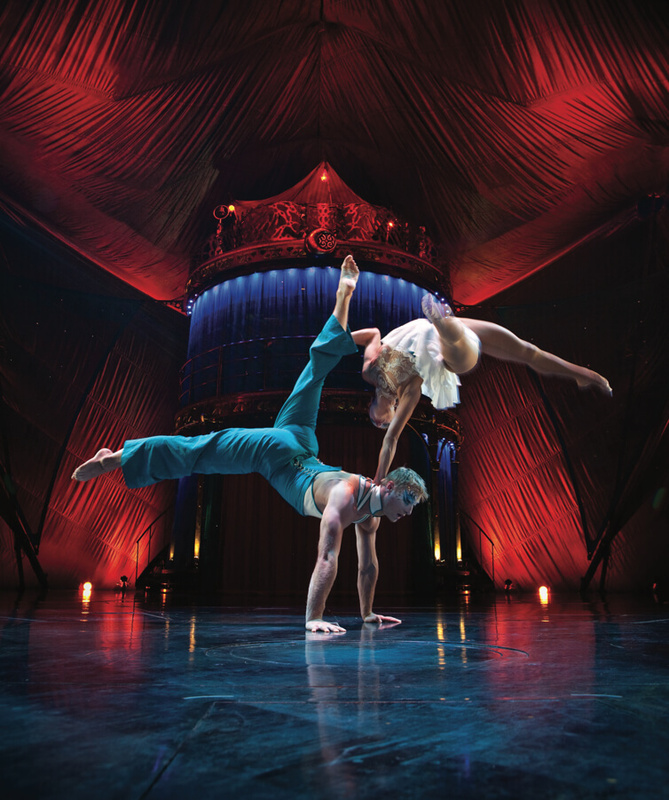 flexibility or contortion training will give any circus artist the range of motion needed to perform all the unique skills of the circus world. Corine also has extensive hand balancing training which can be combined with flexibility to create a high quality act, demonstrating breathtaking body control. 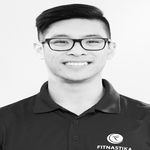 In addition to 16 years of experience as an athlete, performer and coach, Corine is an NCCP Level 2 certified artistic gymnastics coach, ACE certified Personal Trainer, and a Pre/Postnatal Fitness instructor. 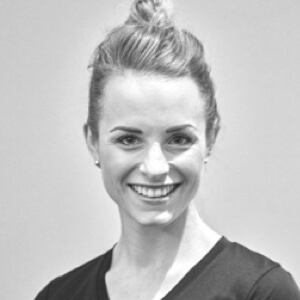 Corine has trained with some of the most sought-after Russian flexibility coaches in the world. 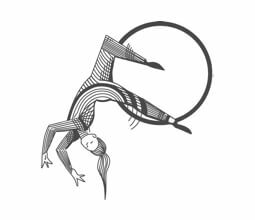 Corine’s deep knowledge of human body and leadership skills helped her become a contortion captain at Cirque de Soleil, training and stretching the contortionists prior to each show. 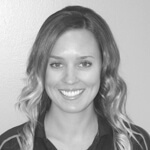 She now works with youth and adult athletes and helps them achieve their athletic goals through personal and flexibility training.